You guys were absolutely spectacular! What an amazing treat to have you play at our wedding, and our guests commented on how amazing you were. Thank you also for being so accommodating with the special requests. I honestly can’t recommend you enough and hope we get the opportunity to hear you play again! Thanks for making our big day so magical! With 100’s of outstanding performances we have built a solid reputation both musically, and visually. As well as our String Quartet, we also offer a Trio and have one of the largest String Repertoires in the UK. All members are graduates of the UK’s top music conservatoires and have a wealth of experience performing at weddings and events. As well as private functions, we have collectively performed at many prestigious venues including the Royal Albert Hall, Bridgewater Hall, London Queen Elizabeth Hall and the Royal Festival Hall. We perform regularly with some of the country’s top professional orchestras such as BBC Philharmonic Orchestra, Royal Liverpool Philharmonic Orchestra, Hallé Orchestra, CBSO, Northern Ballet, BBC National Orchestra of Wales, Sinfonia Cymru, Manchester Camerata, Opera North and Northern Chamber Orchestra. We have also enjoyed performances with Elbow, Clean Bandit, The 1975, Will Young, Pet Shop Boys, Andrea Bocelli, Dame Kiri Ti Kanawa, Leslie Garrett, Russell Watson, Bryn Terfel, Katherine Jenkins, Gorrilaz, Katie Melua, Nicola Benedetti, Aled Jones and Julian Lloyd Webber. Live radio and television performances include BBC Radio 3, BBC 1 Children in Need, BBC Radio Wales, BBC 4 (The BBC Proms), Songs of Praise, Two Pints of Lager and a Packet of Crisps and Red Nose Day. The Bridgewater String Quartet and Trio are specialists in wedding ceremonies and receptions. Our wide experience furnishes us with not only performance skills but also discretionary qualities of coordination, timing and subtlety. These are especially vital within the delicate dynamic of a service. We can provide music for all aspects of your wedding day from your ceremony, drinks reception, wedding breakfast to your after dinner entertainment. Our musicians can perform a selection of music for the arrival of your guests, the entrance of the bride, the signing of the register, and your exit together. For church weddings, we are also able to accompany the hymns if required. The best thing about having live music at your wedding is the option to adjust the length of music to fit in with what is happening. This is particularly helpful for the bridal entry. You will be given the option of choosing the playlist prior to the wedding, or if you are having trouble deciding on your wedding music, we are happy to make recommendations. The Bridgewater String Quartet or String Trio can also provide music for your drinks reception, wedding breakfast and evening entertainment where their extensive and varied repertoire list will help to create the perfect atmosphere and entertainment for your wedding guests. The Bridgewater String Quartet takes pride in bringing your special event to life. Using only the finest quality musicians from world-class orchestras, we deliver a reliable service of the highest quality. Whether it is a new product launch, charity ball, private party, awards ceremony or a company’s drinks reception or dinner, our experience ensures a relaxed environment. With one of the UK’s largest repertoire lists, we have music for all tastes and can even accommodate special themes. Live music adds so much to an event and can help to make your function that extra bit special. The quality of our music and professionalism are unquestionable and for no additional charge, we can assist in the planning and selection of the music, leaving you free to concentrate on other areas of your event. 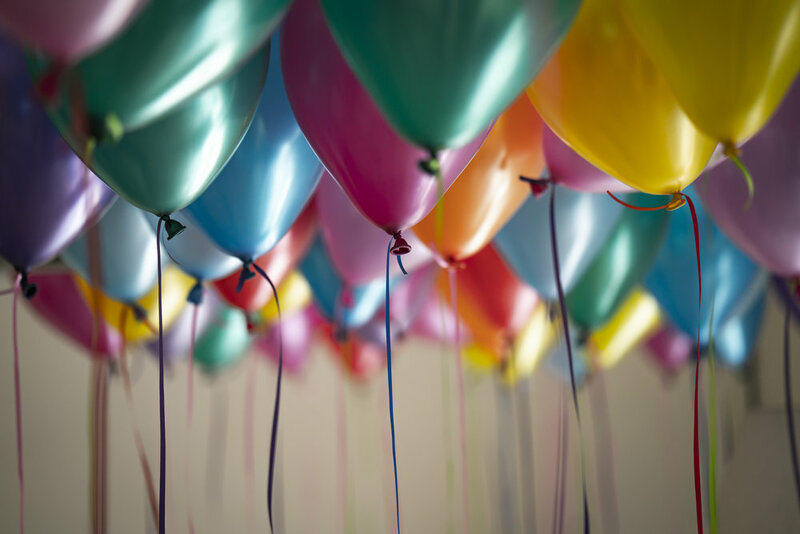 We pride ourselves on giving your event that extra sparkle, ensuring it is remembered for many years to come! Previous clients include Selfridges, Siemens UK, Harvey Nichols, Natural History Museum, BBC, Blackpool Tower Ballroom and The Commonwealth Games. 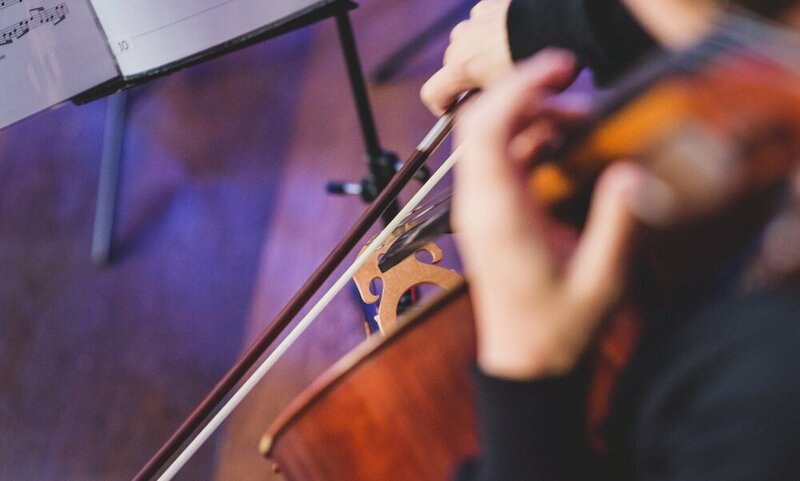 Our String Quartet and Trio can provide the perfect soundtrack for all special celebrations and events including birthday parties, christenings, anniversary meals and funerals. Our extensive repertoire ensures that we will have songs to cater for all tastes. Planning on popping the big question? With our beautiful background music, the Bridgewater String Quartet and Trio can help you to add that extra touch of romance. We can perform a specific song while you’re down on one knee, and then continue with your own personal selection of music during the celebrations! Our String Quartet repertoire contains over 500 pieces from Bach to the Killers, and everything in between, making it one of the largest collections in Britain. The Bridgewater String Quartet and Trio has something for everyone, and if your favourite song isn’t on our list, we can have it arranged for you. 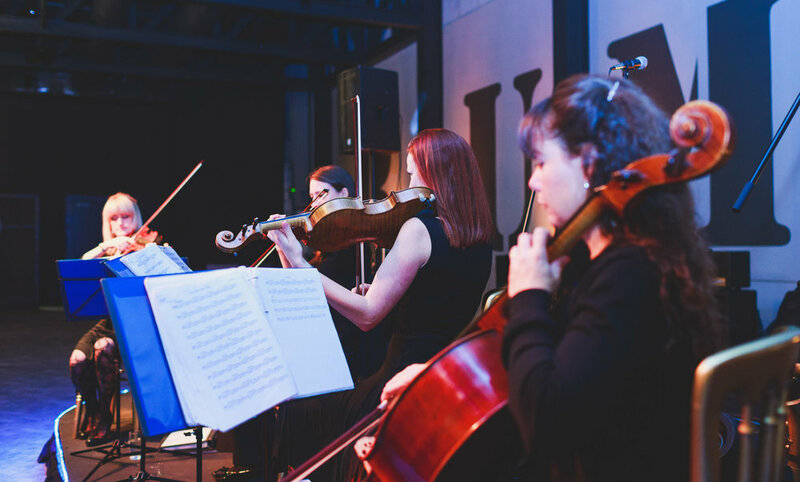 The Bridgewater String Quartet and Trio is always customer focused and truly passionate about making your event a memorable occasion.